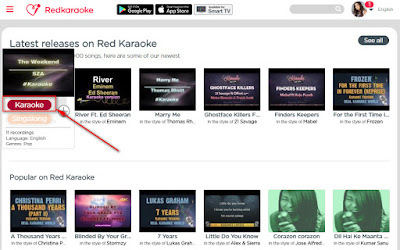 To sing karaoke online, we will introduce you Red Karaoke and a Karaoke Voice Changer. Singing is always a good way to have fun in any party, or just simply enjoy with your singing passion. Did you know? You can have even more fun when singing karaoke, it's super fun. 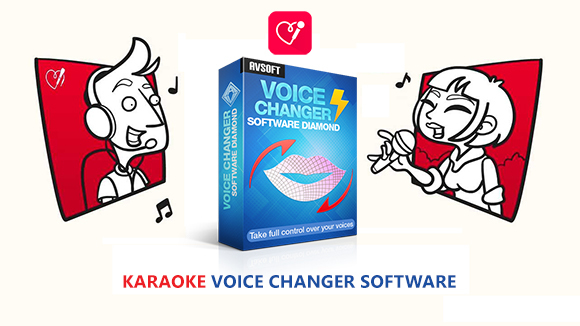 Voice Changer TV recommends you that only with a computer, you can download Voice Changer Software Diamond, and then, sing with different voices on Red Karaoke. Sounds fun, doesn't it? 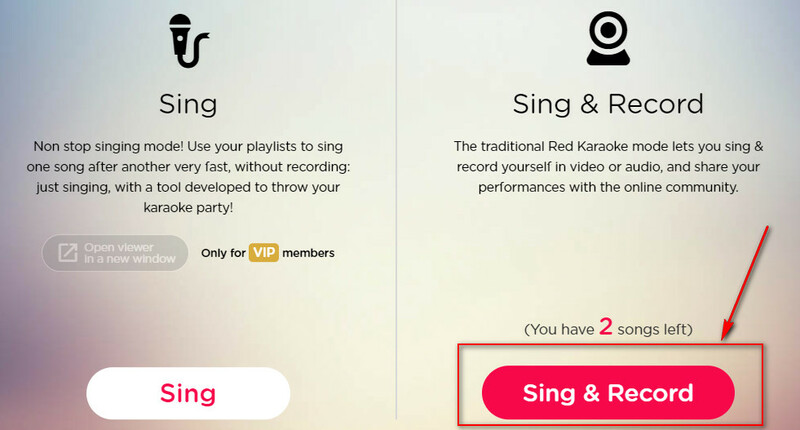 This is a platform that can help you sing thousands of karaoke songs online, and then record your performance. All you have to do is that register your account and use a microphone. 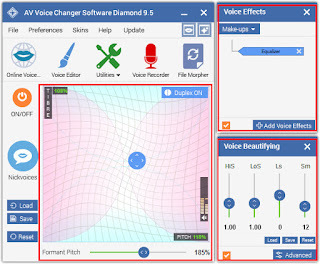 In this tutorial, we will show you how to connect Voice Changer Software Diamond 9.5 with Red Karaoke. The voice changer can be considered as the software that has highest-quality and functionality in the market, which can help you change your voice in real time. You can sound like a girl, a little boy, an old man, a fine woman, yes, anyone. You have total control over the age and gender of your voice, and the best thing, is that you can use it in real time. If you want to know more, read here. This is actually so easy that anyone can do it, even for a first-time user. You don't even need to do anything when there is a list of different Nickvoices to choose from. >> Check out how to use: Change Voice in One-Click Using Unique "Nickvoices"
And then, you can add more effects with the Voice Effects feature as well as adjust settings of Voice Beautifying for a better sound quality. Imagine, you are singing karaoke, but at a beach, with the sound of ocean and a sweet voice of an angel, how cool is that? 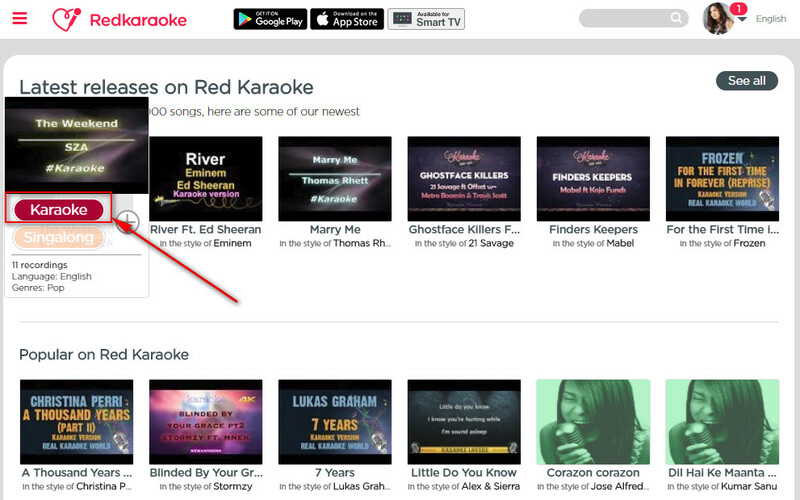 - Go to https://www.redkaraoke.com and sign up an account. You can log in by connecting with Facebook, Instagram or Google for more convenience. - Choose a song from the library and click on Karaoke button. 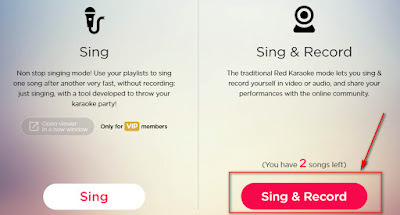 - Select Sing & Record so that you can sing a song and record with a changed voice. - After that, you will choose the settings of camera. And then, here is the important part: select Microphone Input. - Choose Microphone (Avsoft Virtual Audio Device) to be your main input. - In the option Are you using headphone?, tick Yes if you have one. 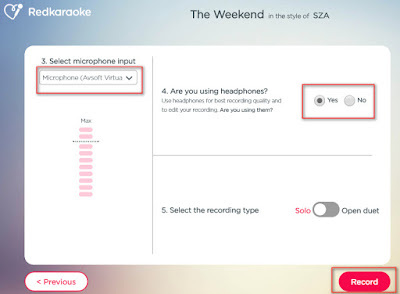 - Click Record and start your singing section. From now on, you will be singing in a changed voice. 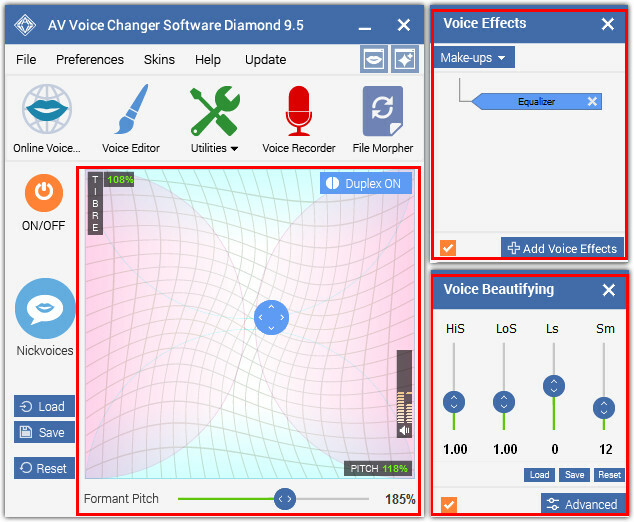 You can sing like a baby, chipmunk, a robot, or in any voice depending on what you adjust in Voice Changer Software Diamond. Let's record a great song and amaze everyone.